Toy Soldiers has always been an interesting series of games. While not a home run for everyone who’s played, those who enjoy simple tower defense affairs that pack an ability to morph into a third person shooter at the press of a button should be paying attention. 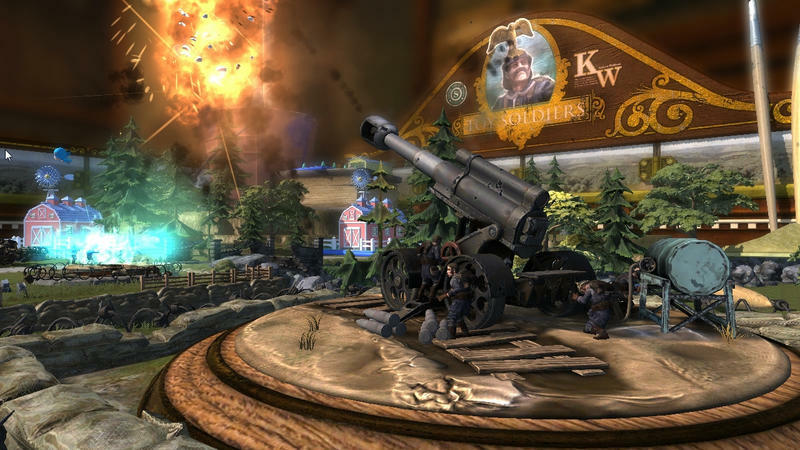 Toy Soldiers: War Chest is the next game in the series. It looks like it delivers the same premise and gameplay mechanics, only with the oddity of a brand new race of fighters in what appears to be fairies with bubble guns. Why not, right? The video above shows off a bunch of what to expect and how to play the game. It’s clearly been made for those who’ve never dived in before, which makes sense given what I’m about to say regarding the game’s release platforms. While this video only indicates the PlayStation 4 as a platform for release, that’s not the case. 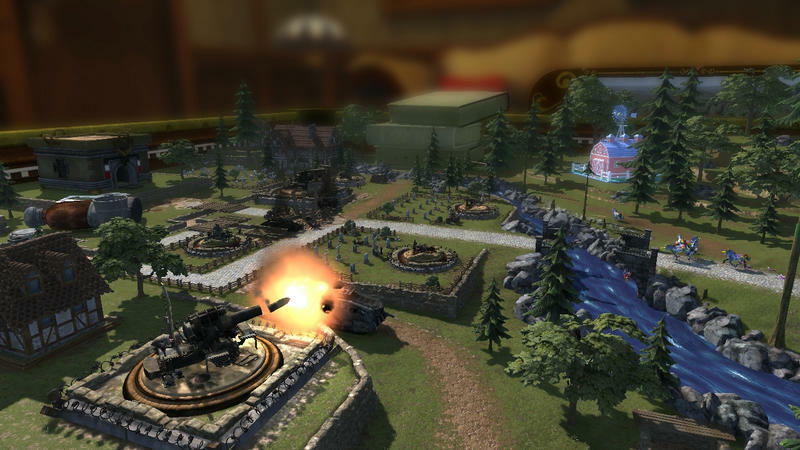 Up until now, Toy Soldiers has always been a Microsoft exclusive. 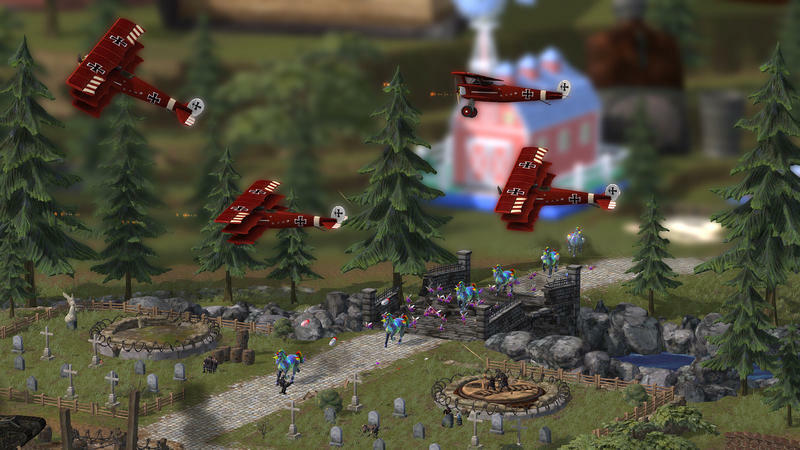 That exclusivity is done, but Toy Soldiers: War Chest will hit the PlayStation 4, Xbox One and PC platforms next year. Now I don’t know what I’ll play it on.